Want to get in the Super Bowl mood? 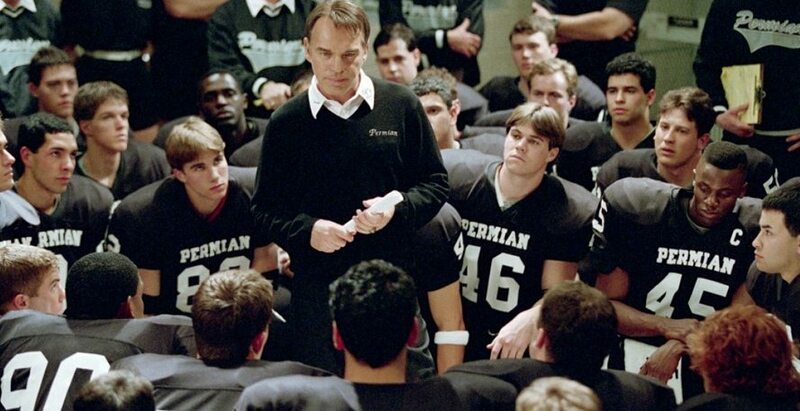 We’ve got the 10 best football movies you should watch (or rewatch) this weekend right here. You’ve got your weekend planned: The snacks are stocked up, your team is locked in, and you’ve cleared your schedule so nothing can disturb you. What could possibly make your perfect football-themed weekend even better? Watching some of the best-of-the-best American football movies, of course. 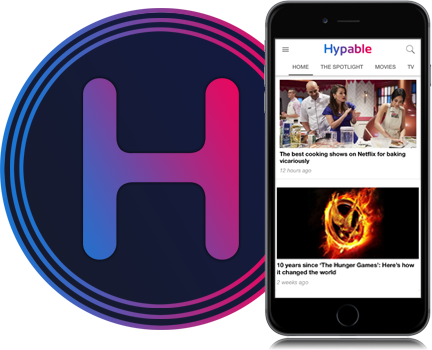 We’ve got 10 candidates for you to queue up and watch to prepare you for big game. But don’t worry if you’re not a fan of the sport – these movies are perfect for American football fans and non-fans alike. So, sneak away some chips and dip from your stash – no one needs to know – and settle in with one of these great movies. One of many biographical sports dramas on this list – a staple of American football movies – The Blind Side is a firm-favorite of many, and for good reason. It won several awards, mostly for Sandra Bullock’s portrayal of Leigh Anne Tuohy, but also received a Best Picture nod at the Academy Awards. The Blind Side follows the true story of Michael Oher, an offensive lineman who was eventually drafted by the Baltimore Ravens and went on to with the Super Bowl with the team. The film focuses heavily on Oher’s younger years, particularly through high school and his eventual adoption by the Tuohy family. You’re going to want to grab some tissues for this one. Trust us. Brian’s Song was based off of I Am Third, Gale Sayers’ autobiography, and focuses on the friendship between Sayers and his Chicago Bears teammate, Brian Piccolo. Piccolo was diagnosed with terminal cancer during a breakout season and, while Brian’s Song deals with the stark reality of his illness, it also highlights some touching and powerful moments between the two players. 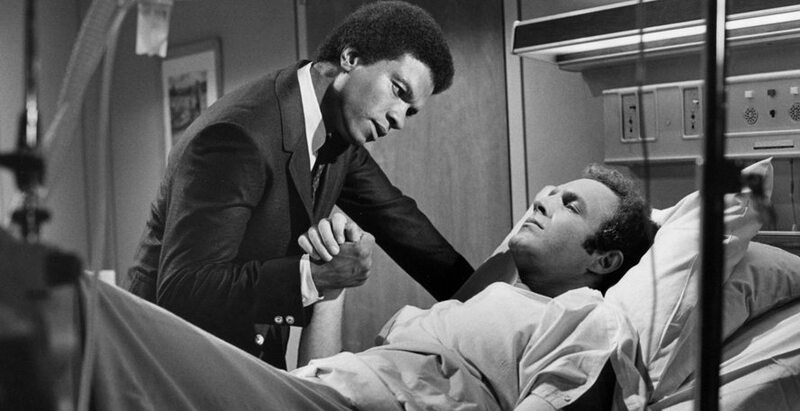 From their place in history as the first interracial roommates in the history of the NFL, to Sayers’ rise to prominence following a near-devastating injury, Brian’s Song is an absolute must-watch for any football fan. Friday Night Lights has seen a couple iterations make its way to our screens over the years. From this particular outing, the 2004 movie, and a 2006 television series, which ran for five seasons. Both the movie, and television series, were based off the non-fiction book, Friday Night Lights: A Town, a Team, and a Dream by H. G. Bissinger. It follows the trials and tribulations of Permian High School’s football team, as they aim to win the state championship. The relationship between the Texas town of Odessa, and the team itself, is complicated and borderline obsessive, and also highlights the unique pressure on young athletes to succeed at all costs. Friday Night Lights is not only an incredible football movie, but arguably is also one of the best high school based films of all time. Much like some of the other films on this list, The Longest Yard has been remade severals times, but you can’t quite beat the original. The movie follows former NFL star quarterback, Paul “Wrecking” Crewe, after he is imprisoned for stealing his girlfriend’s car and leading the police on a high-speed chase. Whilst Crewe is unpopular amongst the inmates, as he was thrown out of the league for point shaving, he eventually forms a rag-tag team that goes up against the prison wardens. Whilst it is, in essence, a comedy, The Longest Yard also highlights the brutality of the American prison system. Definitely not one for the faint-hearted, as there’s quite a bit of violence throughout. Regardless, if you’re looking for a film that celebrates triumph over particularly extreme adversity, The Longest Yard should be right at the top. 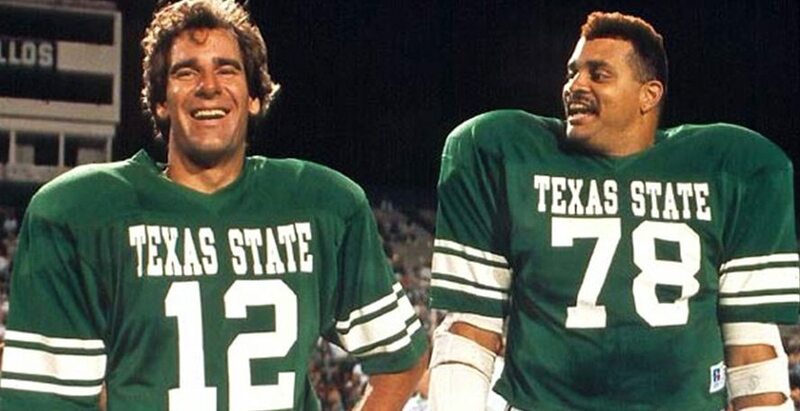 Another comedy, Necessary Roughness is a predictable but thoroughly entertaining football movie. The Armadillos, who were a high-flying and successful team on the college circuit, are all banned from competing following a scandal. New coaches and players are brought in, in an attempt to recapture their former glory, with varying success. And really, who doesn’t love a true underdog story? Based on the semi-autobiographical novel by Peter Gent, North Dallas Forty is considered a classic sports, with incredible insight into the lives of athletes during that time. North Dallas Forty follows an ageing wide receiver, Phil Elliott, and his struggles as he’s benched for his team, the North Dallas Bulls. Though still considered one of the best players in the league, Elliott relies heavily on painkillers and other vices in order to keep playing, and clashes heavily with the coaches of the team. The system portrayed in the movie is undeniably corrupt, and can build up players as quickly as it can tear them down again. It does take some liberties with the truth, as you might expect of a fictional portrayal, but it does highlight some underlying kernels of what really went on in the sport during the ’60s. Quite possibly the titles that most frequents the top of the “best American football movies” list, Remember the Titans is a true… well. Titan. Based on the true story of African-American coach Herman Boone, it follows his appointment to T. C. Williams High School’s team, after desegregation. Tensions are incredibly high, between the school staff, students, and their families, following Boone’s appointment. 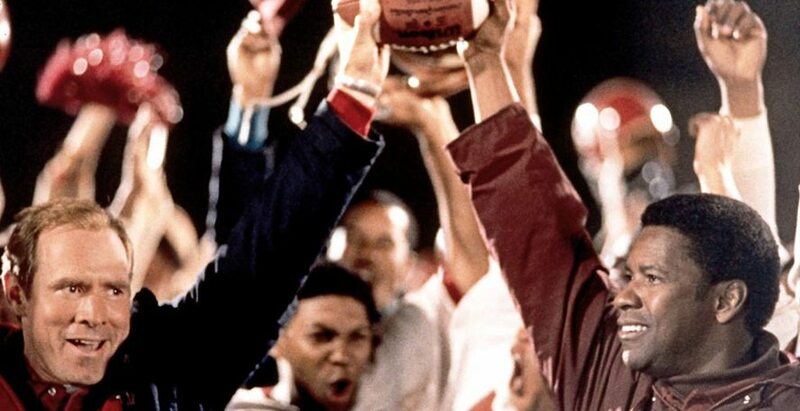 There is little room for error when it comes to winning games for Boone, and Remember the Titans puts a spotlight on the very real – and continuing – institutional racism facing black athletes and professionals. Of course, some of the events portrayed aren’t entirely accurate, but remains an incredibly uplifting and firm favorite. We certainly can’t resist throwing it on, whenever we come across it on TV. 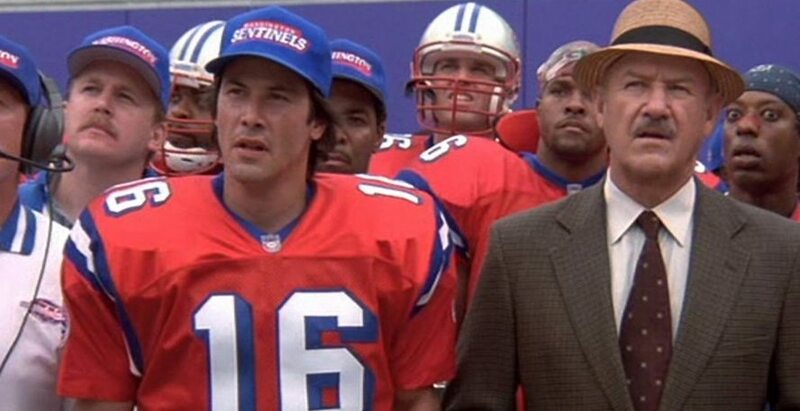 Another thoroughly entertaining football movie, The Replacements does exactly what it says on the tin. 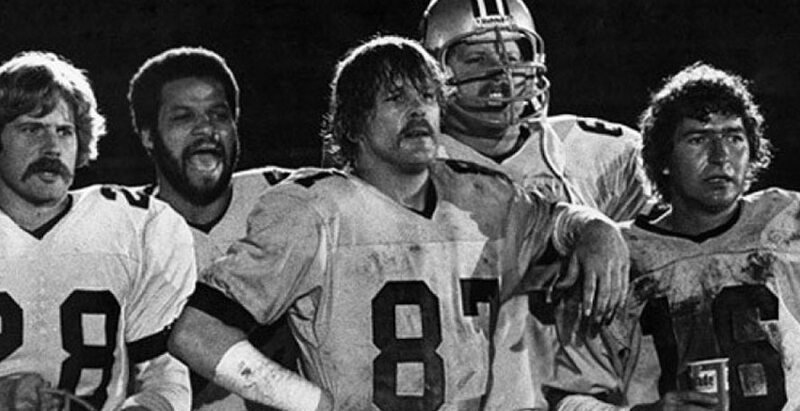 When the fictional Washington Sentinels team are hit by league wide player strikes, replacement players are brought in to finish out the season – of which there are four games left. With several former players brought back into the fold, The Replacements is a story of second chances, and what can be achieved when all the odds are stacked against you. Additionally? The Replacements features perhaps the best ever use of Gloria Gaynor’s “I Will Survive” in a movie. The movie largely centers around Jonathan “Mox” Moxon, a gifted backup quarterback for the school team. He is popular, and intelligent, with dreams of attending Brown University. He finds himself at odds with his father and coach, before suddenly being thrust into the spotlight after starting quarterback, Lance, suffers a season ending injury. As the team, and Mox, fight back against the coach – who uses some shady and manipulative tactics to get a win out of his players – they eventually overcome that adversity, and take the game back for themselves. 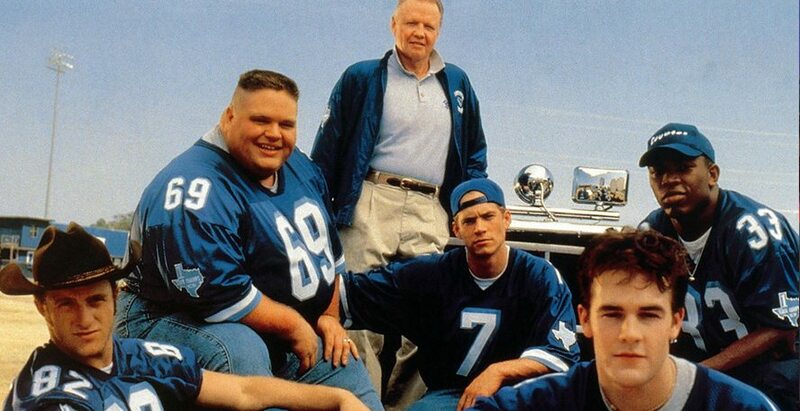 Varsity Blues is an empowering story that plays heavily into the underdog trope and how you can dictate your own future. The final movie on our list. We Are Mashall is potentially the one with the heaviest subject matter, though it is deftly handled. 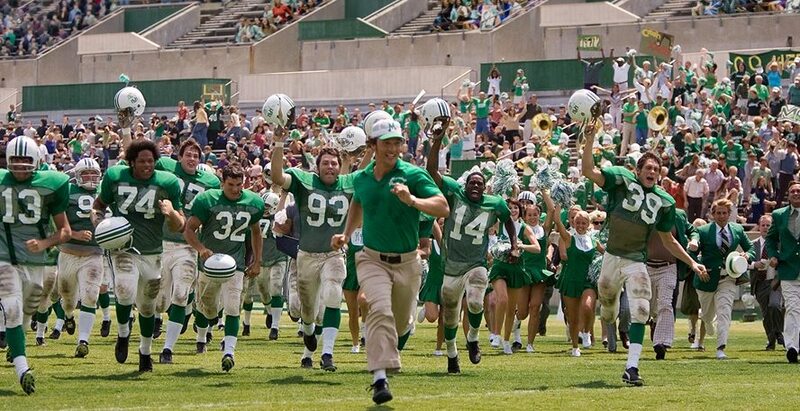 We Are Marshall follows the aftermath of the 1970 plane crash that killed 75 people, 37 of which were Thundering Herd football team players, as well as five coaches, two athletic trainers, the athletic director, 25 boosters, and the entire crew. Though University President, Donald Dedmon, wants to indefinitely suspend the football program, the Marshall students and residents of Huntington resist, wanting to continue on in the wake of the tragedy. It is a film about a community coming together to heal, and the small battles they need to fight to ensure the survival of their remaining team. And if you manage to make it through the Herd’s first win following the crash? Well, you’re made of sterner stuff than we are. 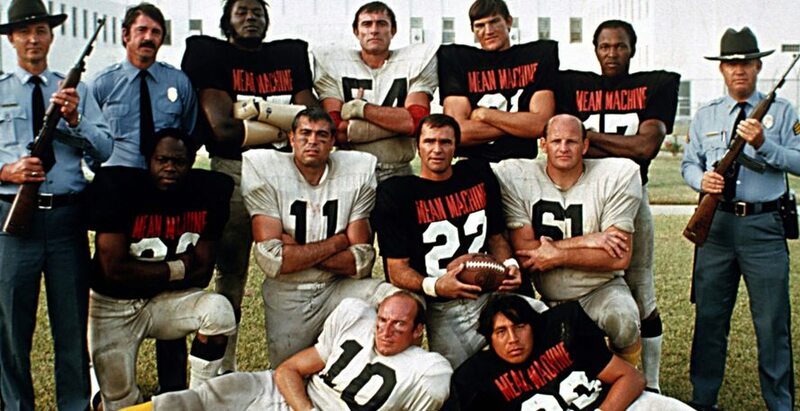 Which football movie is your favorite?